In most cases, you can typically get a fridge repair for $130. This price can go up or down depending on the issue. You never know if your fridge will need to be replaced, but if it is fixable, we can save you thousands of dollars. Reach out to us today 860-200-1588. Remember, we are here for you! CAN YOU REPAIR DOORS ON FRIDGES? Typically we can. If this is the issue you are having with your fridge, let us know ahead of time so we can pick up the right parts and have them on hand for our visit! WHAT IF MY FRIDGE IS TOO WARM? Firstly, always check the thermostat dial to insure nobody accidentally set it to a warmer or cooler temperature. In many cases, a child in the home may have been playing with it and turned your temperature to freezing, and all of your food will seem frozen! If your food doesn't seem cold enough, it may have been set to a warmer than average temp. Wait, I have more questions for you! 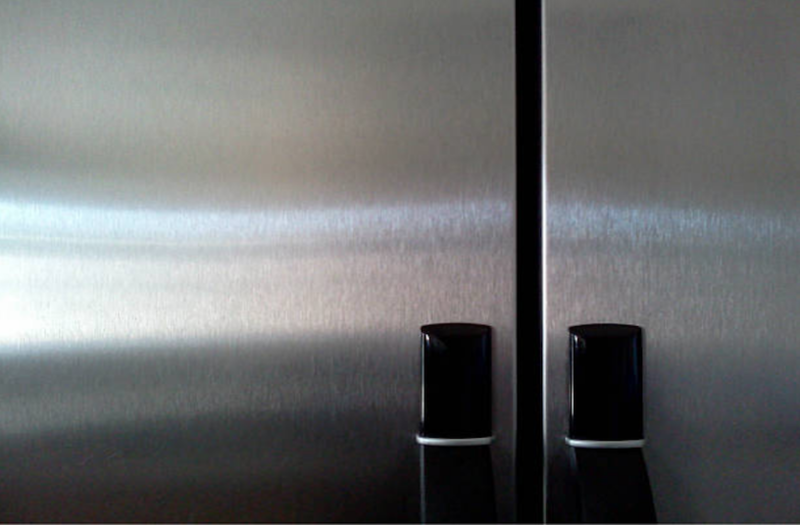 This Refrigerator Repair Frequently Asked Q's only has so much room! However, our techs are waiting on standby to answer any questions you may have about your broken fridge. Call us today and we will help you determine what the issue might be right over the telephone! Call anytime, day or night, because we know you can't control when your fridge breaks! DO YOU DRIVE OUTSIDE OF WEST HARTFORD FOR REPAIRS? We come to you! We don't just serve West Hartford, but the surrounding towns also. We just love our customers so much, we have expanded since we began working in CT many years ago. We have done our best to accommodate our clients all over CT, and we love when we are able to expand the areas in which we serve. We do serve West Hartford and all surrounding towns. So, if you need to repair your broken dryer, busted microwave or overflowing dishwasher contact us today 860-200-1588. HOW FAST DO YOU ARRIVE AFTER A CALL? We will give you an estimate on when we can make it out to your home. In many cases, we will be able to come out the same exact day, which is important when we are talking about fridge repairs! The last thing you want is for your fridge to give out and all of your food to spoil! We will try to be out to you as soon as possible. It may be wise to pick up a cooler and fill it with ice for your more expensive food items, just in case!